Have you got a small business and are you looking for a cost-effective way of moving your business online? 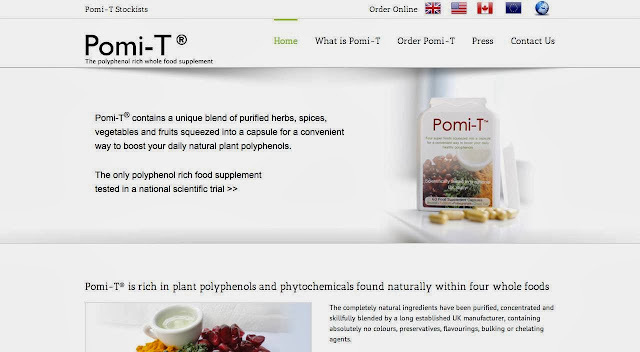 Maybe you are looking for an online shop or just a web presence with a contact page and details of your business and products. If so, then Cool Candy Media can help you get online. 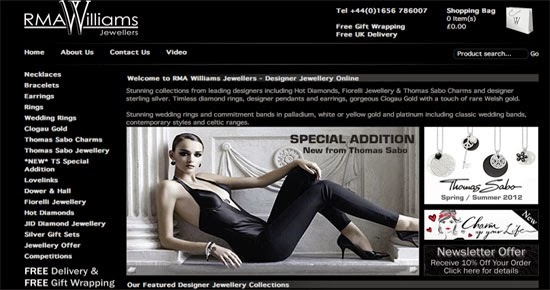 Cool Candy Media is run by Richard Williams from his office in South Wales. 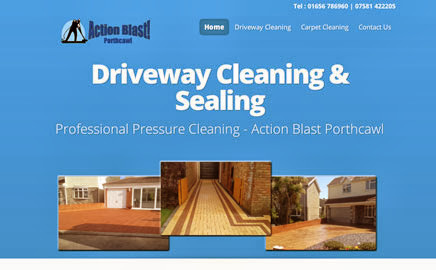 Richard has found that so many local businesses do not have a website including plumbers, decorators, and builders, or even hairdressers, beauty therapists and independent shops. Often adverts in magazines and newspapers cost hundreds of pounds and say next to nothing about the business. This is where an eye-catching website can help you gain an advantage over your competitors at a very competitive price too. At the moment the offer for this Small Business Package rate is only £300. Payment is easy with a small deposit on commencement and balance on completion, when you are 100 percent happy with the finished website. Richard and his small team are also there at the end of the phone whenever you need any help and advice. He can show you in person or via Facetime or Skype how to update your website yourself, or he can do it for you whenever you need it for a small charge. If you know someone who is looking for this type of package if you refer someone by the end of January, you will also get a £25 Amazon gift voucher, on completion! Cool Candy Media are also experienced in social media management, including Twitter and Facebook, Ecommerce and SEO. 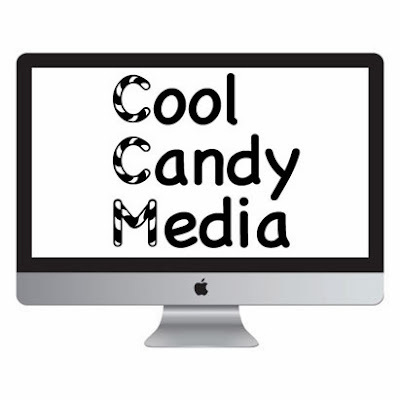 Cool Candy Media is there for all your online needs. You can contact Richard here for further information. So what are you waiting for, get your business online today, and if you spread the word and refer a company then a £25 Amazon voucher could be on its way to you soon. That all sounds fantastic . I think it does too Hannah. I've been looking to revamp my blog and do my own website but £300 seems so high! For a new website from scratch this is a good price. I know of people who have paid over 2 thousand pounds for an E-Commerce website and it was awful. You do get a number of pages for £300, and the business has proven credentials. Looks great! Wish they did blogs, as mine needs a serious makeover.